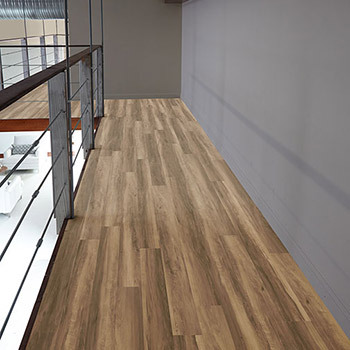 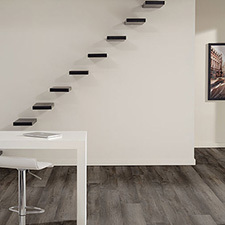 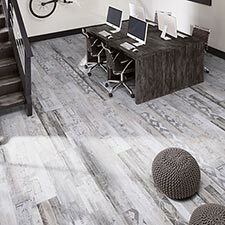 Milliken Wood Collection Applewood Luxury Vinyl Plank Flooring is a super strong flooring option for high traffic homes and businesses. 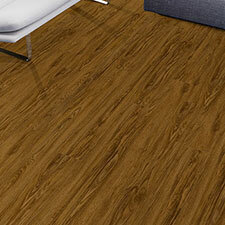 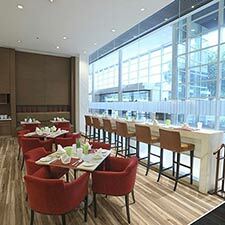 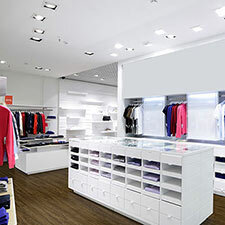 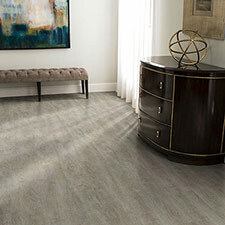 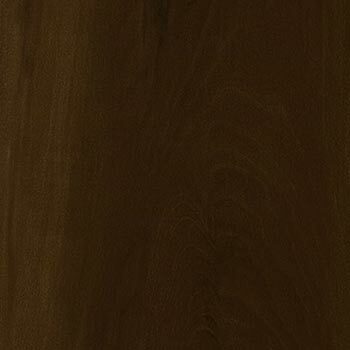 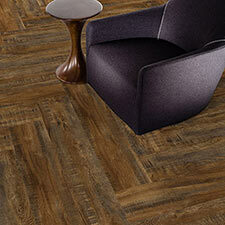 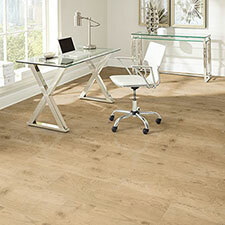 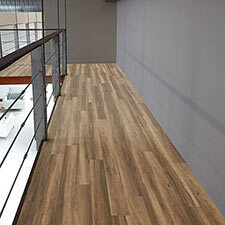 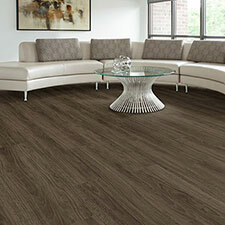 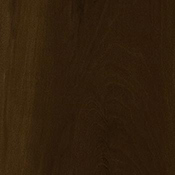 These vinyl planks are made to resist wear and tear and can be polished. 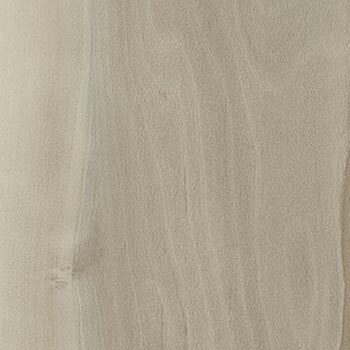 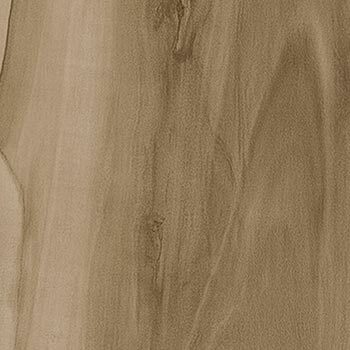 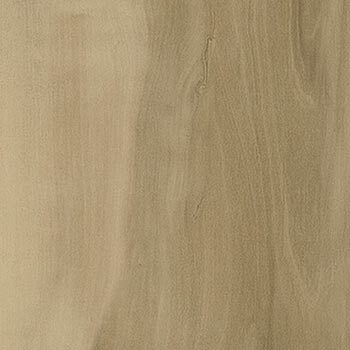 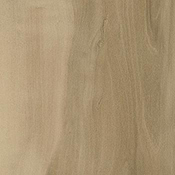 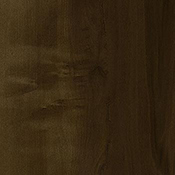 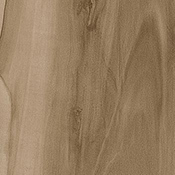 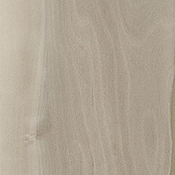 Applewood comes in 5 beautiful wood tones. 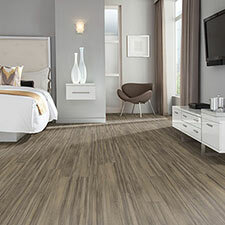 All of these plank options are great alternatives to traditional wood flooring.